Platfarm have received fantastic coverage after winning the Meat & Livestock Australia & Cicada Innovation Carbon Neutral 2030 Challenge. Platfarm has been designed and built as a utility that can evolve with opportunities and functions for farmers across the world. Winning this challenge is an exciting way to demonstrate how transferable the Platfarm development approach is. 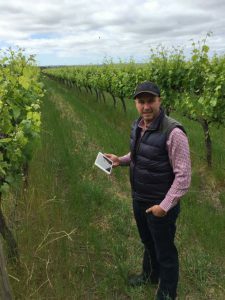 From FarmOnline – South Australia grape grower Oli Madgett has expanded cutting edge soil technology to the grazing game. 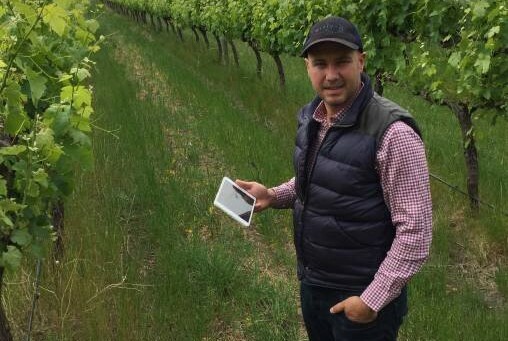 “South Australia grape grower Oli Madgett expanded his cutting edge vineyard soil testing technology to help graziers measure and monitor soil carbon, winning the second hackathon challenge. Previous PostThanks to Platfarm the Shiraz got an A and the Yield is up!